A seasoned nature-connection mentor, & wildlife tracker and kid-loving spirit. Debbie has a B.S. in Env. Science from NEC and an M.A. in Environmental Education from UNH. Before jumping into the nature connection community, Debbie was a NOLS participant and spent a month living and paddling in the Sea of Cortez. 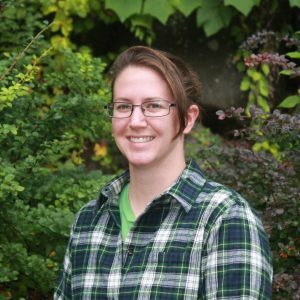 Her first environmental education position was being a Seasonal Park Ranger for the Hopkinton NH Lakes region. She is a certified wilderness first responder and graduate of the Kamana Naturalist Training Program. She spent 7 great years helping to build Merrohawke Nature School in Newburyport, MA bringing wilderness programs to Northern Essex community. For fun (& maybe a tiny bit of competition), Debbie loves to snowboard & surf.